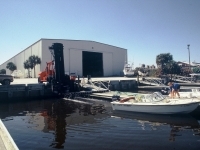 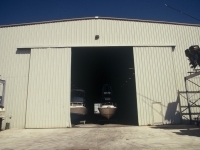 Marina Buildings – Florida Pre-Fab, Inc.
Posted on by Florida Pre-Fab, Inc. 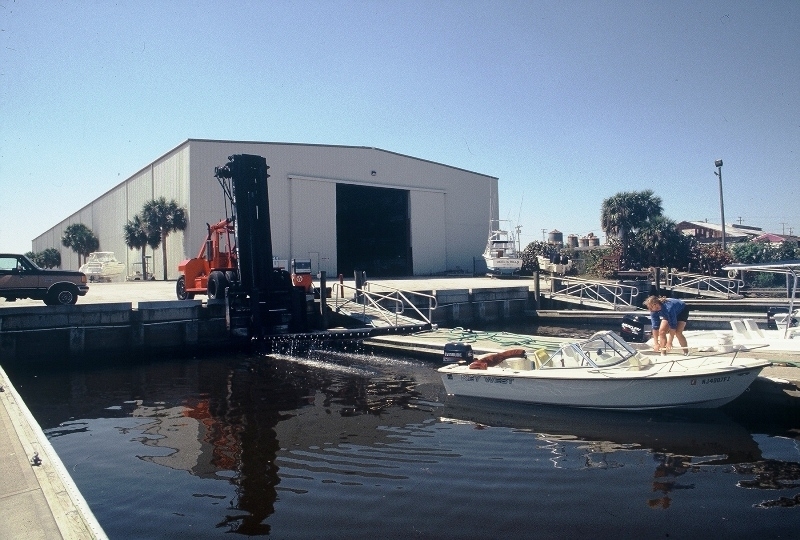 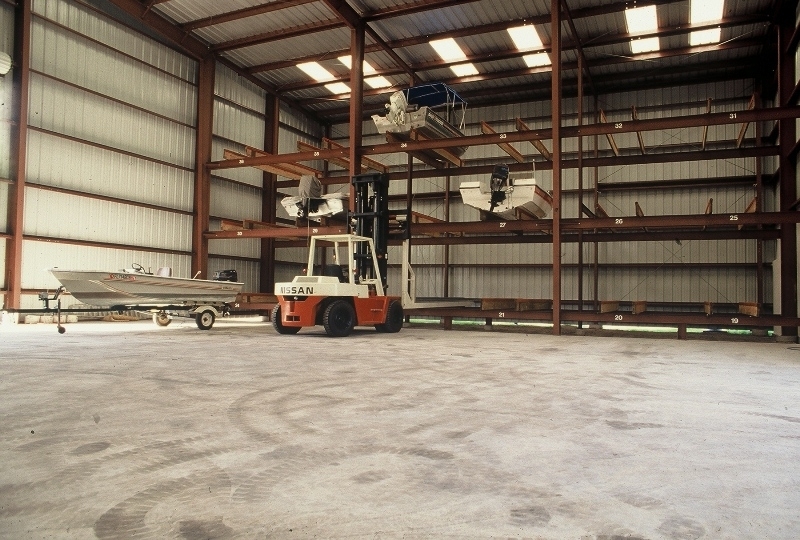 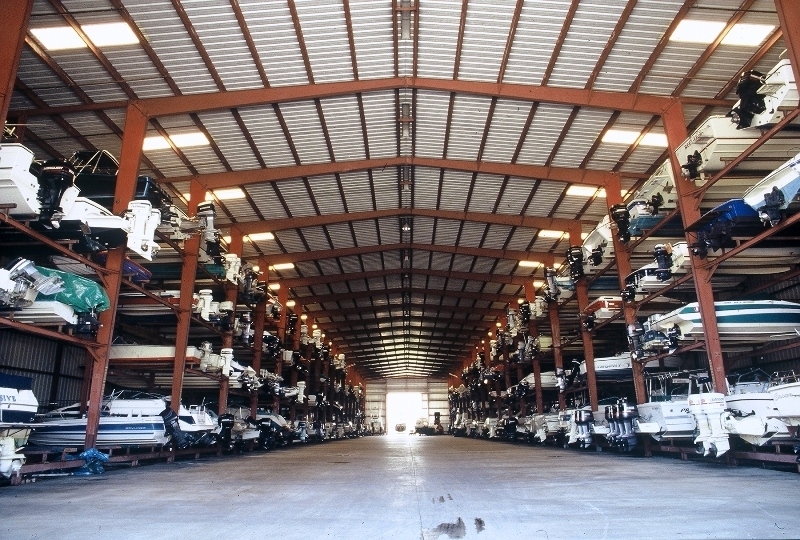 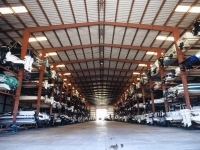 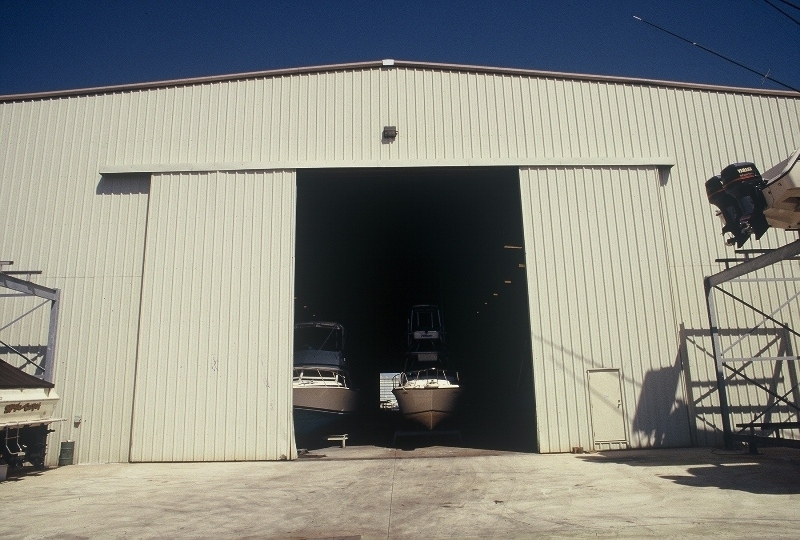 Samples of Steel Buildings designed for boat storage. 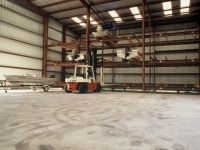 Copyright © 2019 Florida Pre-Fab, Inc.. All Rights Reserved.